Alarming numbers emerge on police malfeasance and cover-ups. 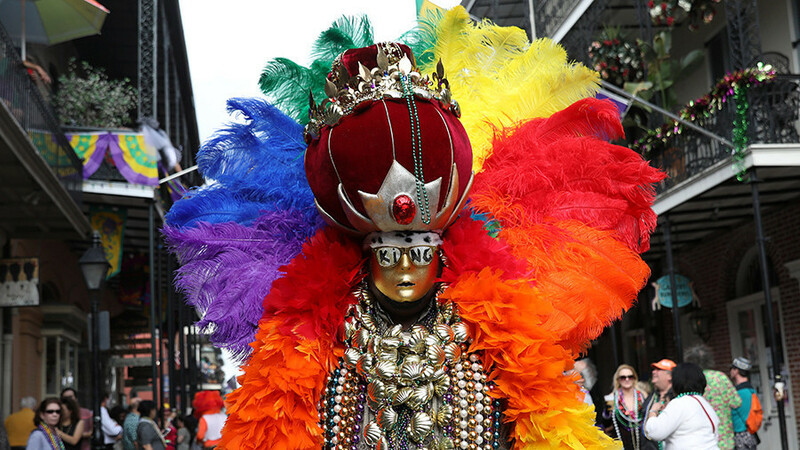 Mardi Gras may literally be poisoning New Orleans. Retired General Tony Tata discusses abuses by US-funded Afghan forces, Washington’s increasing reliance on proxies in Middle East conflicts, and Tata’s latest military fiction installment. RT’s David Miller has a preview of this week’s astronomical phenomenon.